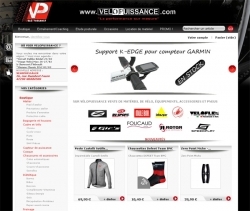 For on-line sales of bikes, accessories, clothing ..., a french version adapted to the french cycling psyche is a must if you wish to expand your sales beyond the home market. A poorly-translated web site is likely to send out disparaging signals as to your professional competence, whereas a well-worded version would have a positive effect on overseas sales. 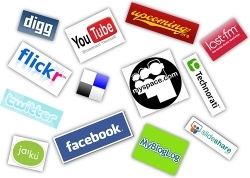 Whether just a follower of twitter, facebook or other social networks, these modern-day tools are not just a means of keeping up-to-date with news and gossip, they are also invaluable marketing tools useful for product promotion or to anounce price reductions or sales.